Late in 2014, pick & place equipment manufacturer Europlacer took the bold step of implementing substantial changes to its sales and support infrastructure in Italy. In doing so, it became the first major platform manufacturer to invest in setting up a direct operation in the country. 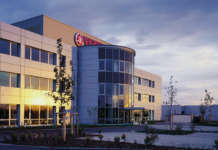 The outcome of the investment and new infrastructure is a transformation of the company’s success in the territory, evidenced by a factor-of-four uplift in placement platform sales this year. 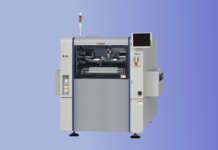 Even so, the early implementation of Europlacer’s direct operation required some adjustments. Managing the territory was not without its challenges; it took some time to arrive at the profile for the organisation that is delivering today’s results. 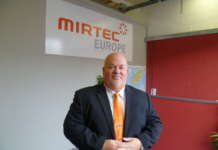 Now the operation is managed by Steve Farragher while the customer-facing engineering team are all experienced individuals formerly with distributors in Italy and Slovenia. In addition, Farragher has appointed an independent agent network to drive new sales. “This has been the structure in place since the start of 2016. It’s by no means conventional but it is going from strength to strength and paying dividends,” he claims. 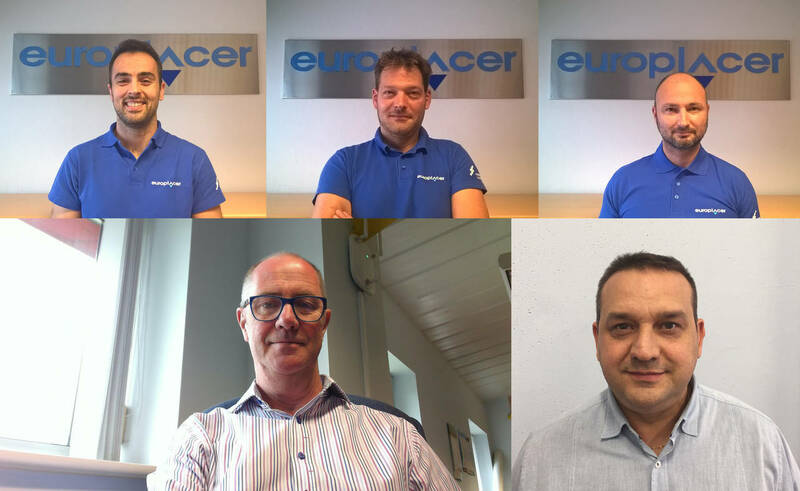 In Photo: The Europlacer Italy team: (clockwise from l to r) Marko, Maurizio, Sandi, Luca Germani and Steve Farragher.